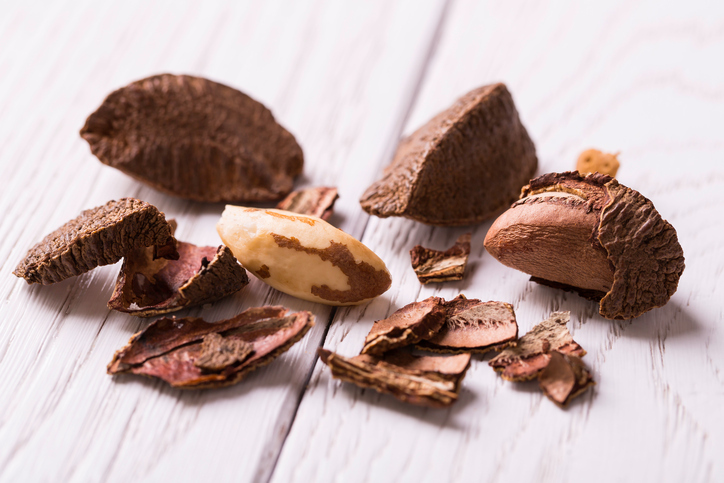 Eating just three of these nutritious nuts is enough to get your recommended daily amount of selenium – a key mineral needed to combat depression, irritability and anxiety. Keep them handy for a mid-morning or afternoon snack, or chop them up and sprinkle them on top of your breakfast, salad or stir-fry! Not just a breakfast bowl of comfort – oats are a great mood booster. They’re slow-releasing, which keeps your blood sugar from spiking and therefore keeping mood swings at bay. 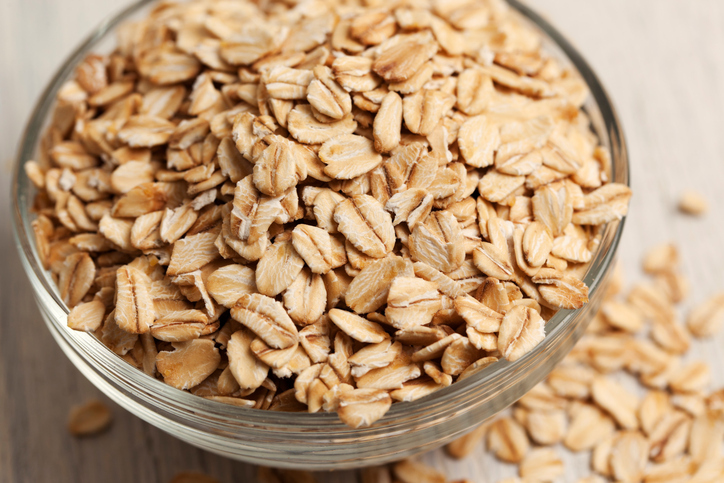 Add half a cup of uncooked oats to 1 cup of almond milk. Heat on the stove for 5 minutes, or pop them in the microwave for 2 minutes to save time. Add any finishing touches such as fruit, nuts, honey, or all three! 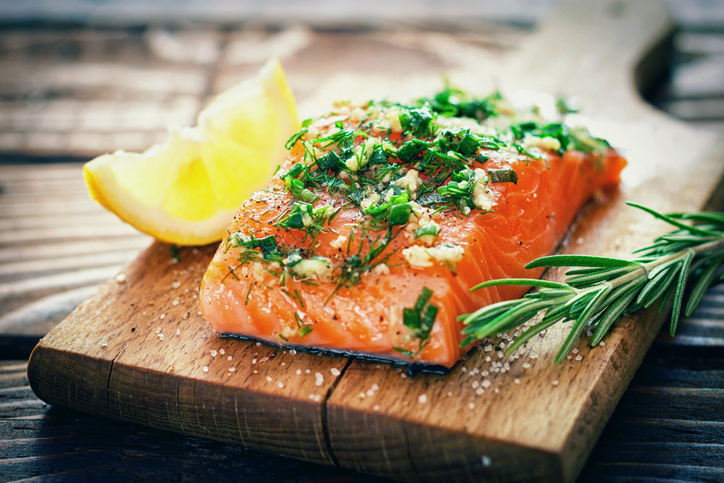 Salmon is full of Omega-3 fatty acids, which help improve depression and low mood. Try to get at least one portion weighing around 140g a week. It tastes great marinated in soy sauce and served alongside stir-fried vegetables. Or why not try smoked salmon and eggs for a very posh, yet very healthy breakfast option! Of course, any kind of chocolate makes us happy! 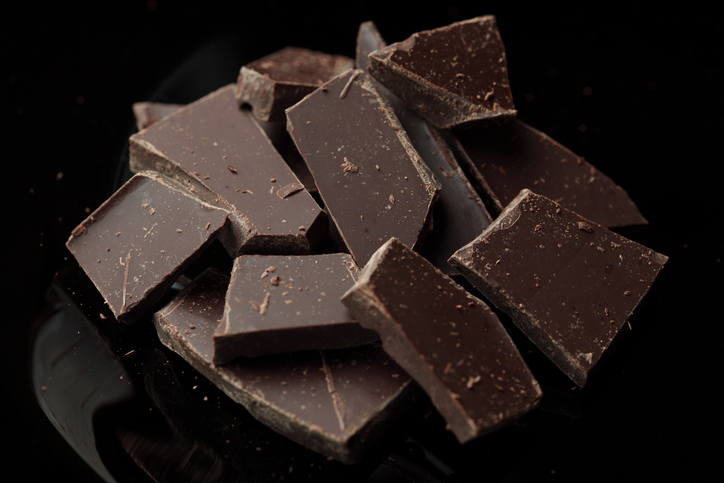 But scientifically speaking, eating two small squares of chocolate containing at least 70 per cent cocoa causes the brain to release endorphins and boost serotonin levels – which in turn slows the production of stress hormones and lowers anxiety levels. 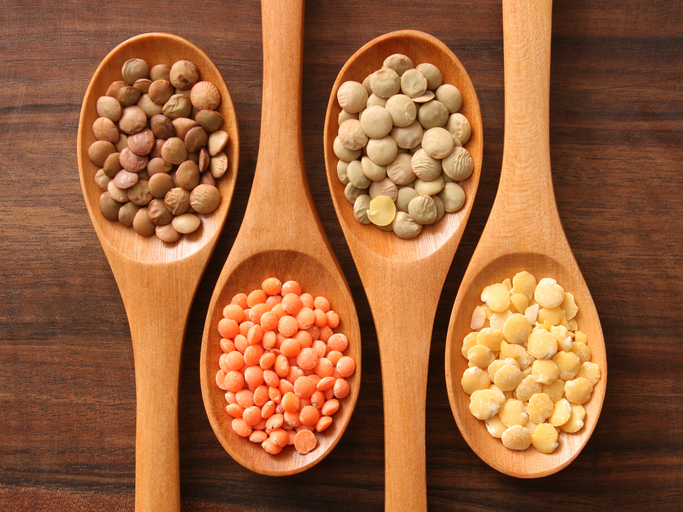 Lentils help the brain to produce more of the feel-good chemical serotonin, a key component to a happy mind. When deficient in serotonin, you’re much more susceptible to anxiety, depression and digestive problems. They’re also great for boosting iron levels – an added bonus! Why not try swapping your usual rice, potatoes or pasta meal accompaniment for half a cup (per person) of lentils? Any kind is delicious, but our favourite our Puy – you don’t have to soak them first and they have a wonderful nutty flavour.